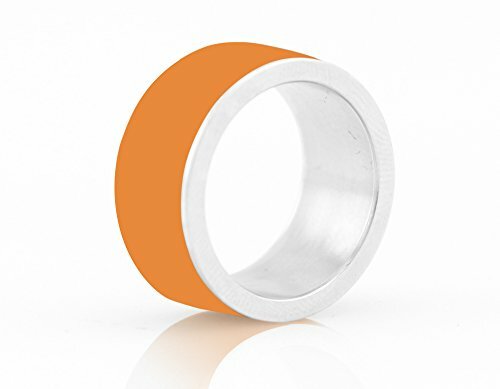 With the LYCOS Life ring, wrap the power of security and accessibility around your finger. With a single tap transfer messages, share contact information and simplify the way you communicate. The LYCOS Life ring has two programmable NFC chips that are able to save and transfer messages and data using the LYCOS Life app. Standout features include: Personal Security Manager- Securely and seamlessly log in to your favorite apps and websites on your phone, easily unlocking them without the hassle to remember your passwords. Add an additional level of security to your mobile device using your fingerprint, passcodes, ring interaction or all three to unlock your device. With LYCOS Life, access to your phone is just a tap away. Tap2Transfer Capabilities- Collaboration between LYCOS Life devices is enabled by Tap2Transfer (T2T) communication. With a simple tap from their LYCOS Life device to a phone, users can give a new friend their number, clients a business card, or instantly share an address to launch directions to a restaurant. The App for Life- Your Life device collaborates with your smartphone via the LYCOS Life app. With the app you are able to control your settings, tighten your phone's security and maximize the Life capabilities. Compatibility- LYCOS Life app is compatible with Android V4.3 and up and NFC enabled devices. If you have any questions about this product by LYCOS Life, contact us by completing and submitting the form below. If you are looking for a specif part number, please include it with your message.